Spend It Where It Matters Most. 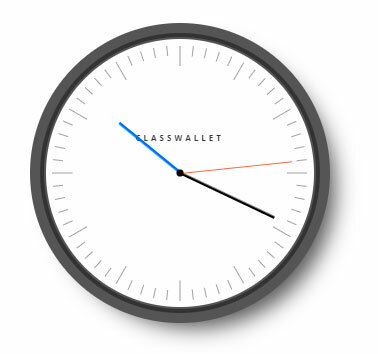 ClassWallet saves 15 minutes of bookkeeping time per transaction. Reconciling teacher receipts, club expenditures and reimbursements consume a lot of time and resources. That’s what we focus on so you can focus on more important things.  One platform to manage teacher receipts and reimbursements that reconciles with every accounting platform. to shop online, access a declining balance debit card, submit receipts for a reimbursement, or crowdfund donations. improving processes that your ERP or accounting platform may not do efficiently. 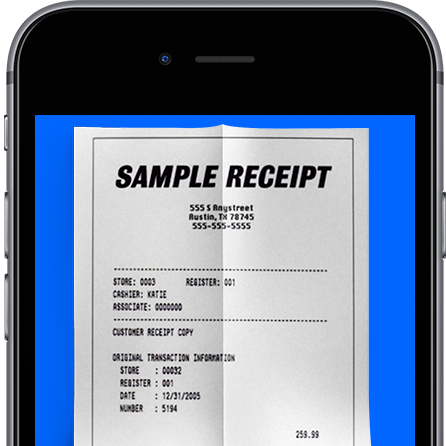 and convert processes that took weeks or months into days or real-time. to your teachers, clubs, schools, staff, bookkeepers and coaches. 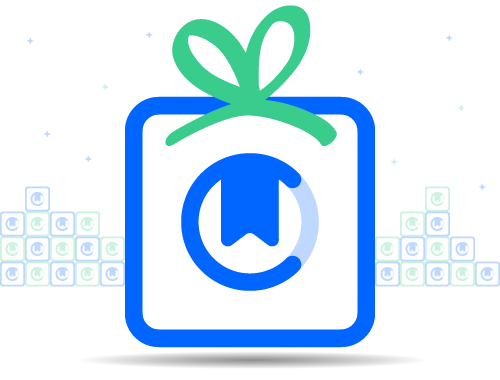 Ready to get started with ClassWallet?